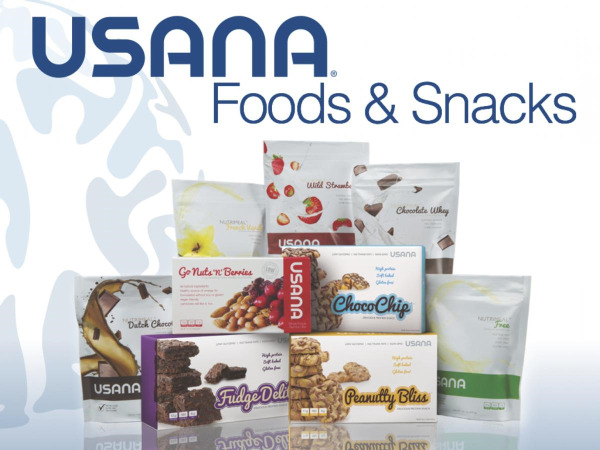 USANA manufactures the highest-rated, most effective nutritional supplements and health care products in the world. We can help you become a Happier and Healthier YOU! We are now offering a Customized Vitamin kit made just for you. They are pre-packed in convenient AM and PM pouches so it’s easy for on the go. No matter your age, you want to look & feel your best. Looking fabulous is a reflection of inner health. Give your body the complete nutrients it needs. Contact the office to order your customized kit today! 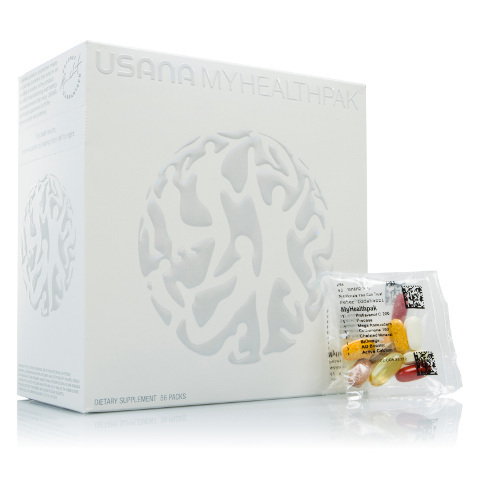 USANA believes in making superior products to meet all your individual health needs. Which is why they've developed all sorts of nutritious snacks and meal replacements for when your busy lifestyle needs a nudge in a healthier direction. these products will help you achieve your goals. Our Nutrition Specialist can help you create a personalized program just for you. Click the link below to learn more or to purchase products directly online at the discounted pricing.